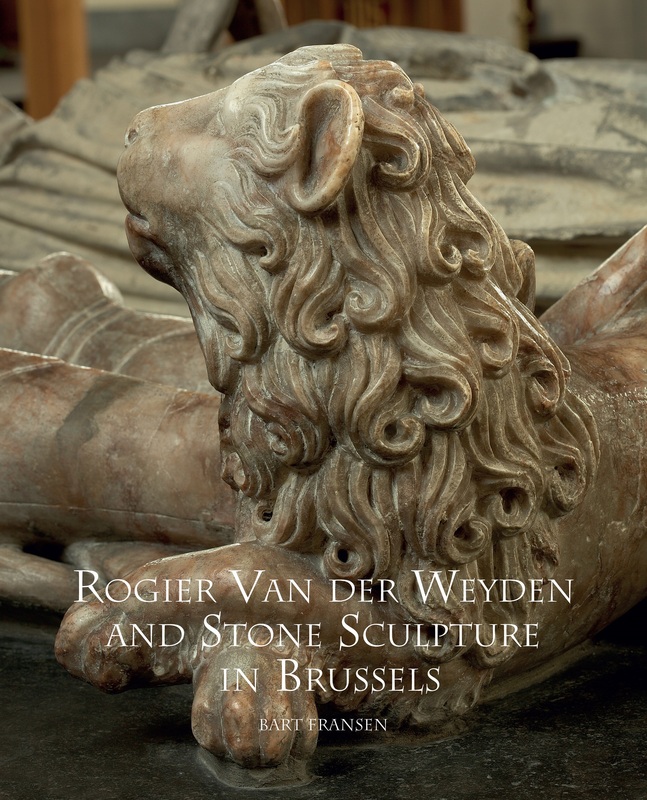 Here are some new medieval art history books on manuscripts, architecture and sculpture from publisher Brepols that we have been alerted to, and we think will prove very exciting to a number of our readers. 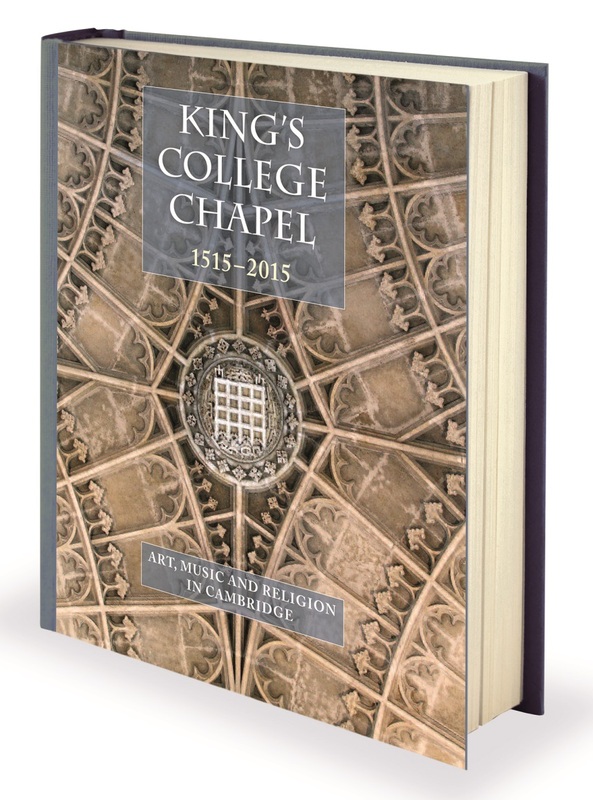 This lavishly illustrated, interdisciplinary volume encompasses many aspects of the Chapel’s history from its foundation to the present day. The essays all represent new research, with a particular emphasis on areas that have not been investigated before: Chapel furnishings and art; the architectural engineering of the building and current state of the glass; the history of the Choir and the life of the Chapel, not least in recent centuries. Essays will engage with politics, drama, music, iconoclasm and aesthetics. This will be a serious academic book, but also a visually stimulating and beautiful one. It will contain two hundred and fifty colour reproductions of images of the Chapel – prints, watercolours, oil paintings, photographs, architectural drawings, plans, maps and even postcards, reflecting the many and varied responses that the Chapel has elicited over time. 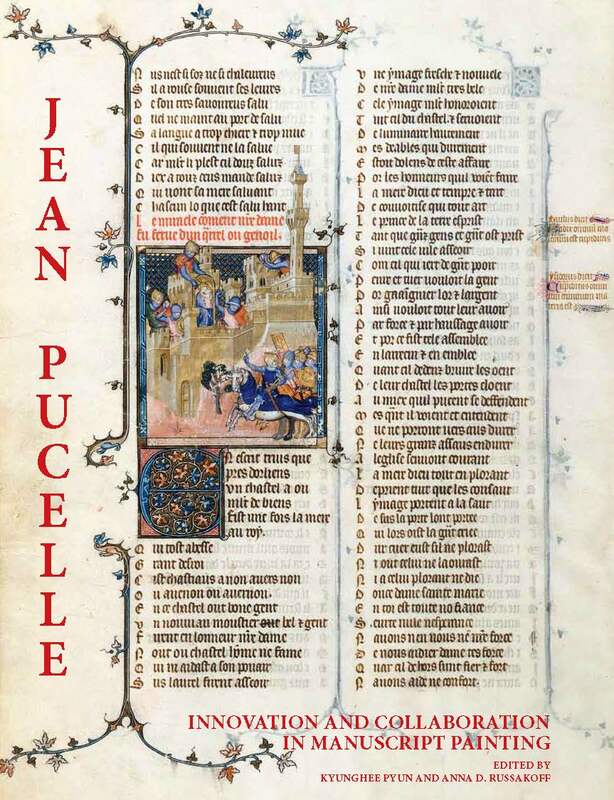 This book focuses on the works and legacy of Jean Pucelle, a French 14th-century artist. Jean Pucelle (fl. ca. 1319-d. 1334) was one of the most prominent artists of the first half of the fourteenth century, an influential illuminator who worked closely with a number of collaborators both known and anonymous. A large number of lavishly-illuminated manuscripts have been attributed to him based on stylistic analysis. Scholarly essays in this book explore issues crucial to the establishment of his distinctinve style: originality, technique, color palette, influence, levels of resemblance, the relationships between artistic media, and patronage. The contributors to this volume analyze the major works associated with Pucelle or the Pucellian style, and interpret pictorial elements in the tradition of artistic collaboration. This is the first collective work devoted entirely to Jean Pucelle and his legacy. With contributions by Barbara Drake Boehm, Pascale Charron, Marc Gil, Joan A. Holladay, Marguerite A. Keane, Mie Kuroiwa, Domenic Leo, Kyunghee Pyun, Anna D. Russakoff and Roger S. Wieck. 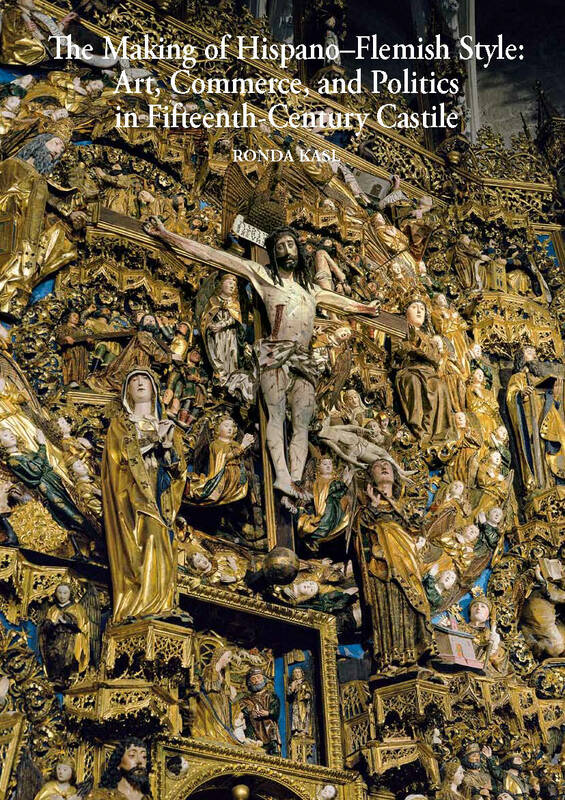 This book examines the phenomenon of “Hispano-Flemish” style in fifteenth-century Castile, providing an account of its most important monuments and describing the ways in which it is embedded in specific social and cultural settings. Trade, diplomacy, and immigration account for the widespread presence of art and artists from northern Europe in Castile during the period and these mechanisms of international contact and exchange are the starting point for this inquiry. Chapter one details commercial relations between Castile and the art-producing centers of northern Europe, stressing the dominant role of merchants from Burgos and documenting the prevalence of imported luxuries like tapestries, paintings, and sculpture. The presence of imported artworks in Castile was paralleled by a similarly robust number of immigrant artists, some itinerant and others attached to permanent workshops. Their influence is discussed in chapter two, with emphasis on the establishment of multi-generational family workshops under the direction of immigrant masters. Such workshops rooted foreign styles on Castilian soil and decisively influenced the ways in which visual conventions were learned, transformed, and transferred. The receptivity of patrons to the visual qualities of the imported style is analyzed in relation to its capacity to assert emerging social, political, and spiritual values. This entry was posted in Publications and tagged Books, Brepols, England, English medieval architecture, Flemish art, Flemish sculpture, France, manuscripts, Sculpture, Spain on November 11, 2014 by James Alexander Cameron.